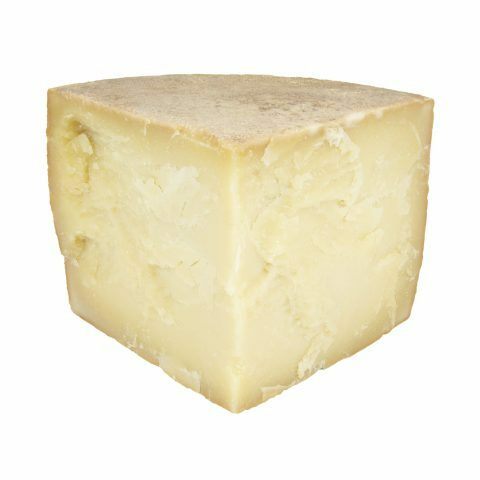 The Pecorino Romano PDO is a cooked, hard cheese, typical of the Lazio region. 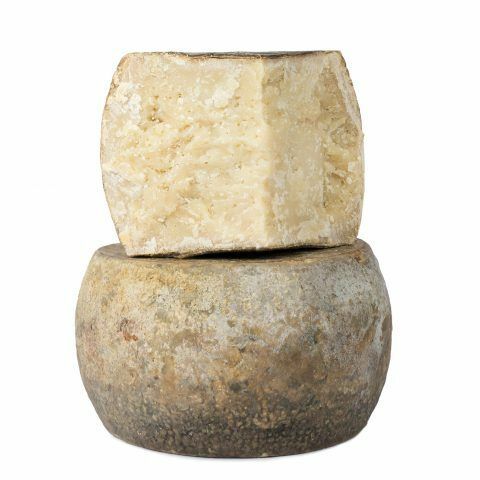 This cheese is produced exclusively with fresh, whole sheep’s milk and lamb’s curd. It is the famous protagonist of Central Italy’s cuisine and ideal to taste on its own or as an ingredient of many dishes of the local traditional cuisine. Orders shipped to the United States are usually delivered in 3 to 5 business days from shipping. Due to customs import restrictions, it will not be possible to ship cured meats (either whole or sliced) to the USA. Orders shipped to the European Union are usually delivered in 2 to 3 business days from shipping. Orders shipped to other countries are usually delivered in 2 to 8 business days from shipping, depending on the destination. Orders are delivered by UPS within 2 business days from shipping (first delivery attempt). The Prepaid Credit Cards accepted by PayPal and Stripe. Returns are possible within 24h from reception; due to the perishable nature of the goods, returns are not always possible and must be coordinated by contacting the shop owner at info@volpetti.com. 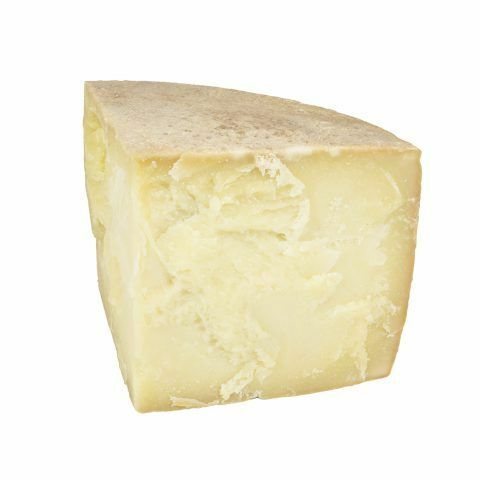 The Pecorino from Pienza is a hard sheep cheese produced in the Pienza region in the Sienese territory. The main feature of this product is its ageing process, which takes place in oak caskets for about 90 days. We recommend to taste it on its own or accompanied by honey. 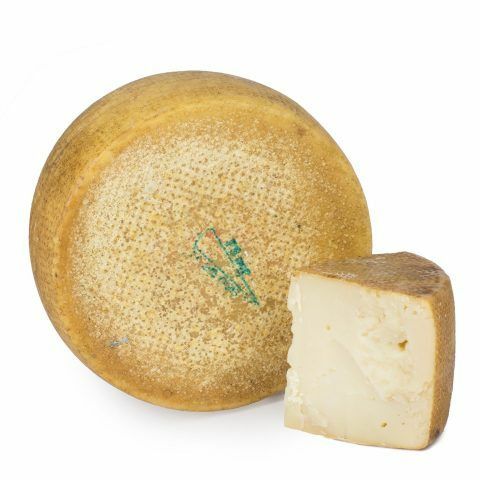 The Pecorino Sardo PDO is a hard, aged cheese, typical of Sardinia The principal characteristic of this cheese lies in the raw materials: it is produced using exclusively whole sheep’s milk from sheep that graze on natural pastures. 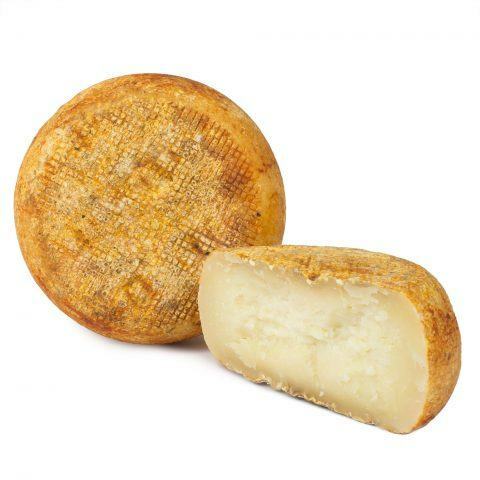 The Fossa di Sogliano PDO is a hard sheep cheese, fatty and aged, produced in the regions of Romagna and Marche. 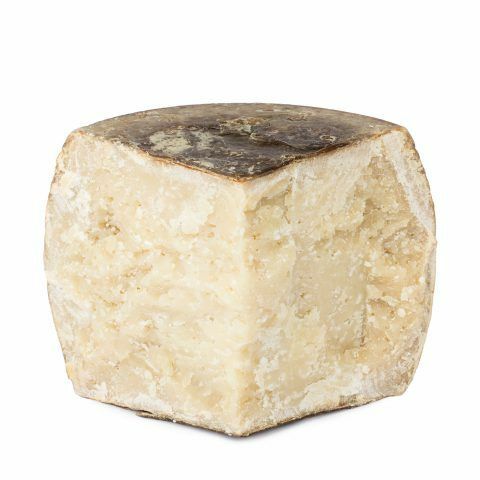 A distinctive feature of this cheese is its ageing. This lasts 3 months in oval pits excavated into the rock. During this time, the cheese ferments, acquiring a particular aroma. We suggest you taste it on its own or as an appetiser. 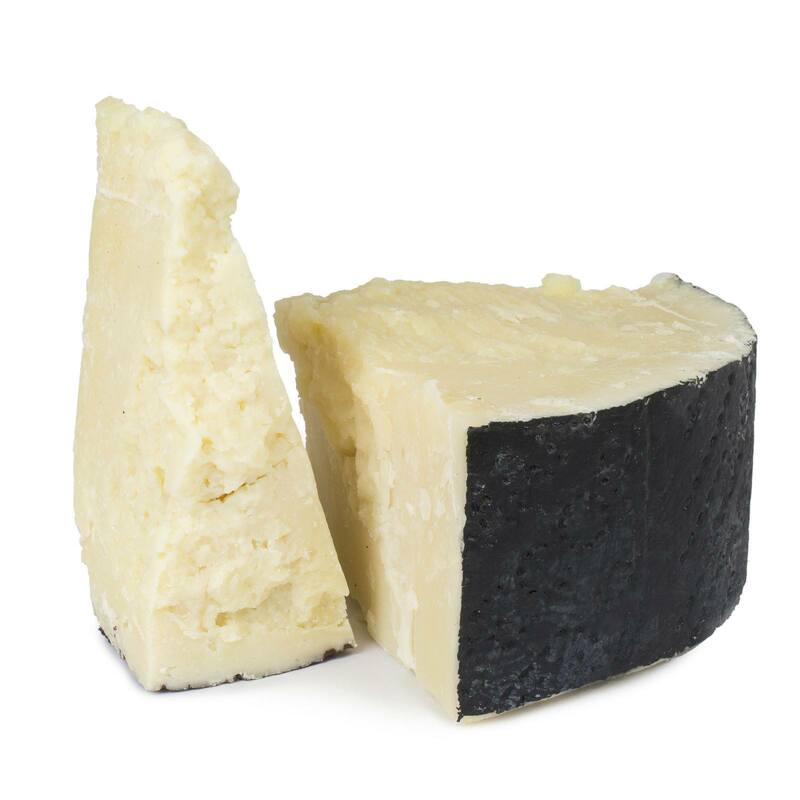 Hard-cooked cheese made from sheep’s milk, coagulated with veal curd. Aged over 20 months. 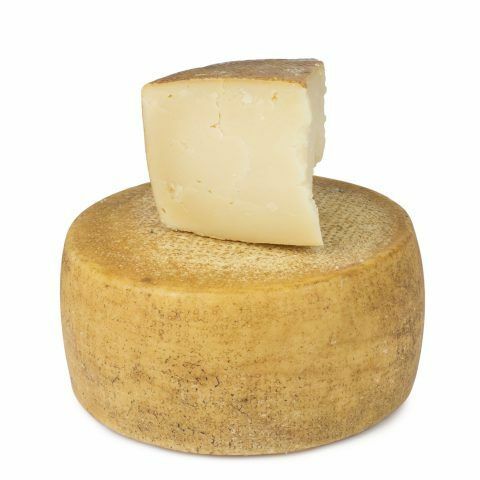 The Piacentinu Ennese DOP is a hard cheese, made from sheep’s milk, short or medium-aged and produced in the area of Enna, Sicily. 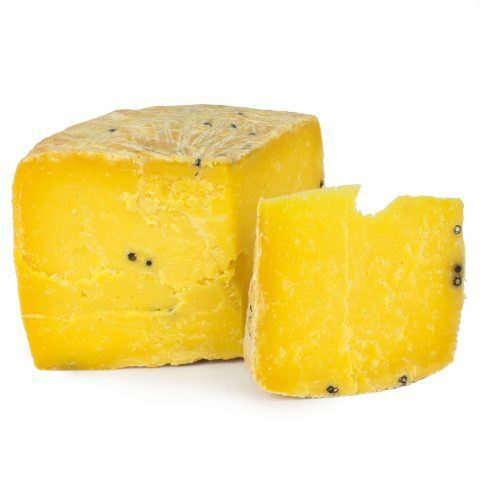 The particularity of this cheese is in how it is produced: in fact, during processing, saffron and black pepper corns are added to the paste. This product is a cornerstone of local cuisine, ideal to enjoy it on its own. 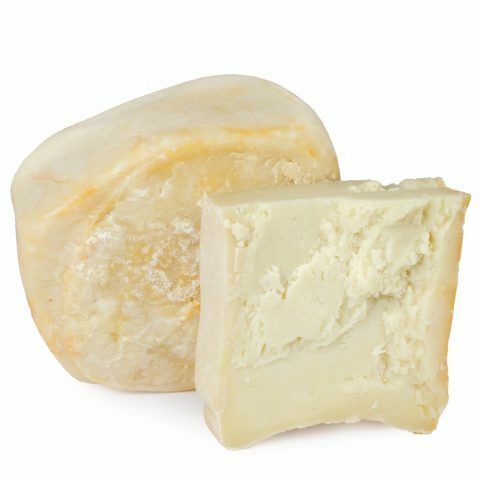 The Pecorino Fiore Sardo PDO – Cheese from Gavoi is the only Italian PDO sheep cheese produced with raw milk. Its name probably derives from the fact that wooden caskets were used for its elaboration. These caskets were made from perforated chestnut and a flower was impressed on their bottom. 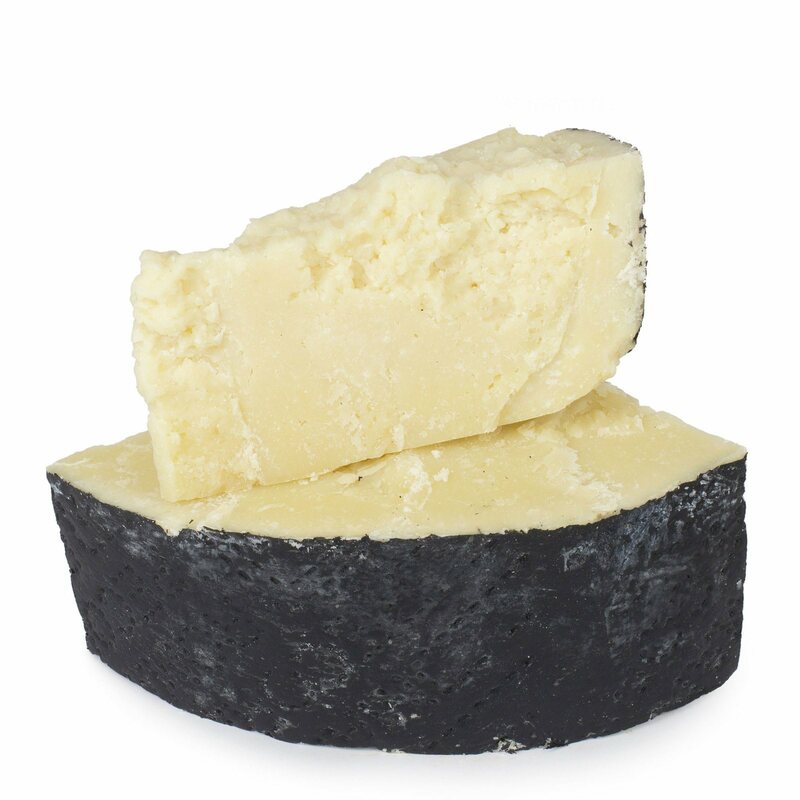 This left a characteristic and distinctive mark on the cheese. Volpetti, since 1973 synonymous with quality cuisine. The historic shop in the heart of the Testaccio neighbourhood in Rome has been, for over 40 years, a landmark for all lovers of authentic flavours in Rome, Italy and beyond. Try your luck and win a prize! Enter your email and turn the wheel. This is your chance to win discount coupons! If you win, we will send you an email with the discount code that you can use within a week. You might receive sparse emails with our special offers; you can unsubscribe at any time.